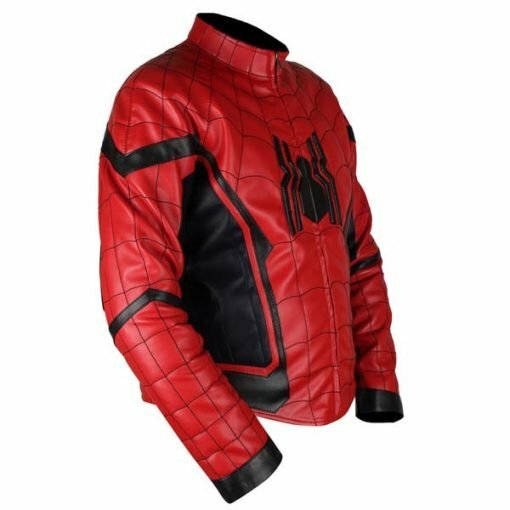 Get ready to become like your favorite web-slinging superhero with this Spider-Man Homecoming Red & Black Genuine Real Leather Jacket. 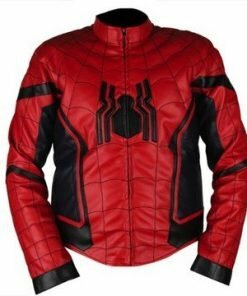 It was discovered in the latest Spider-Man franchise, the Spider-Man: Homecoming. 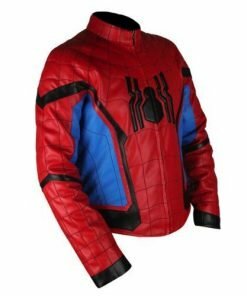 It was worn by the young actor, Tom Holland, who portrayed the role of Peter Parker (or Spider-Man). 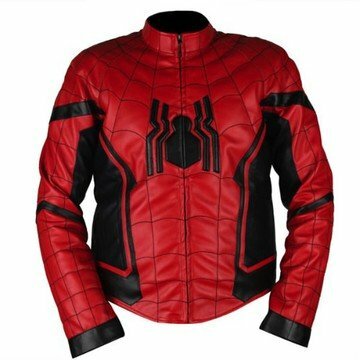 Released in July 2017, the story revolved around Peter Parker trying to balance his life as an ordinary high school student while being a superhero, as well as proving his worth to become a part of Avengers with the help of his mentor, Tony Stark. 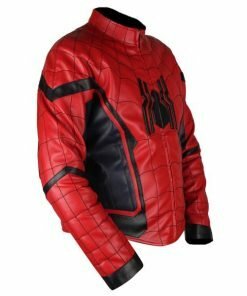 The Spider-man: Homecoming is a reboot of the Spider-Man franchise, which gained box office success and positive reviews from the viewers. 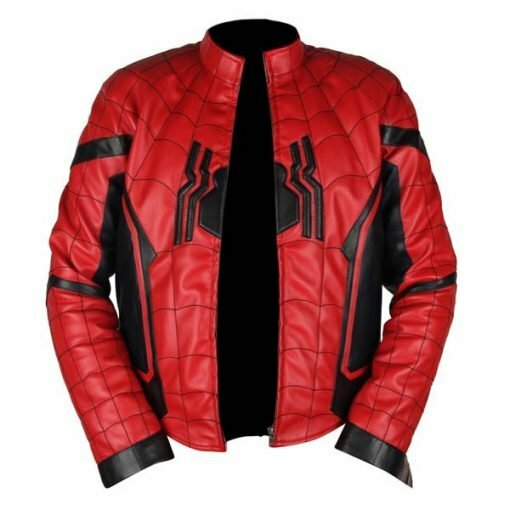 This Spider-Man Homecoming Red & Black Genuine Real Leather Jacket was made exactly to look like what Tom Holland has worn in the film. 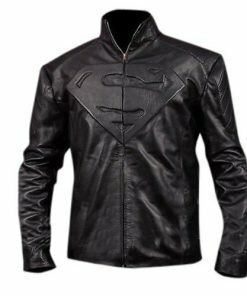 But unlike him, you will never have to prove anything when you wear it because you’ll instantly be the superhero of your own story. 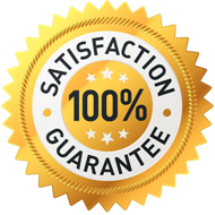 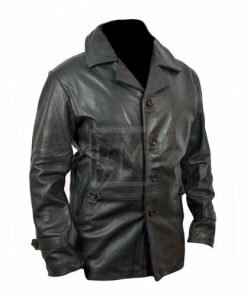 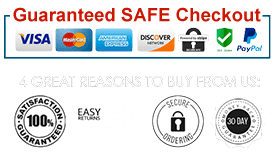 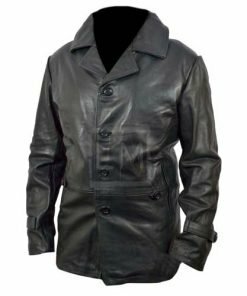 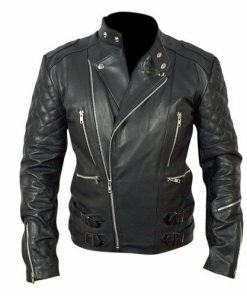 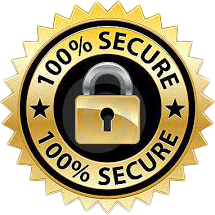 The jacket is designed using only the highest-grade sheepskin genuine real leather with Bemberg internal lining to guarantee fit and absorb moisture and sweat. 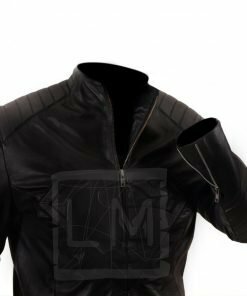 The collar is in a classic stand-up style with a front zipper closure that you can adjust for comfortable fit. 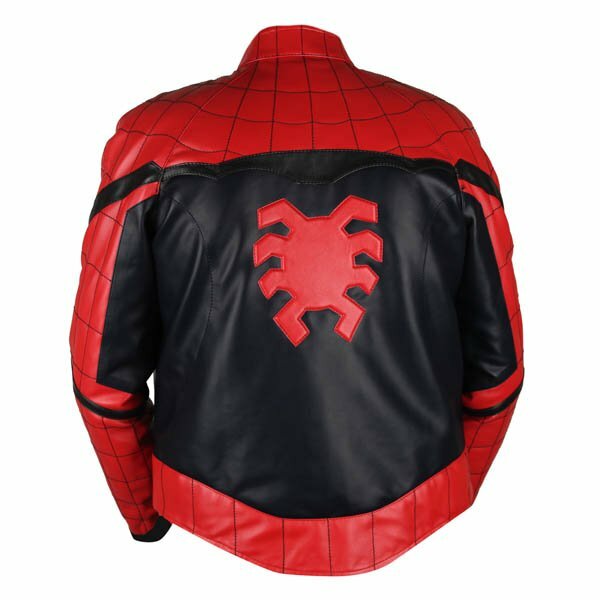 The outer part of the jacket comes with web-lining in striking black and red patterns and adorned with the signature Spider-man logo on front and back. 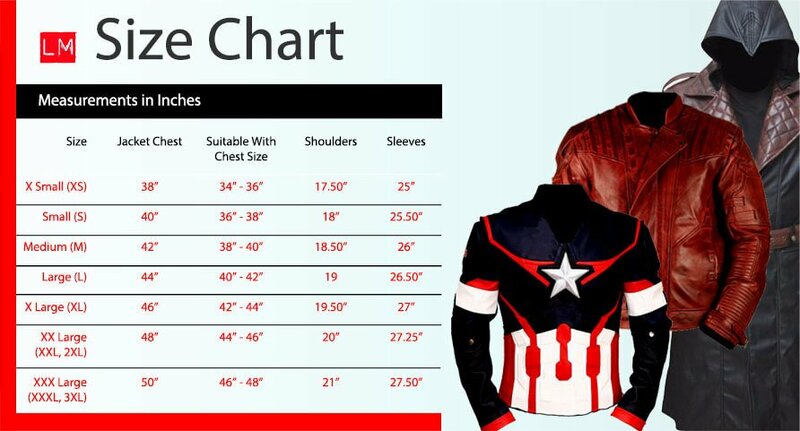 It also comes complete with two inside pockets so you can carry your small belongings in style. 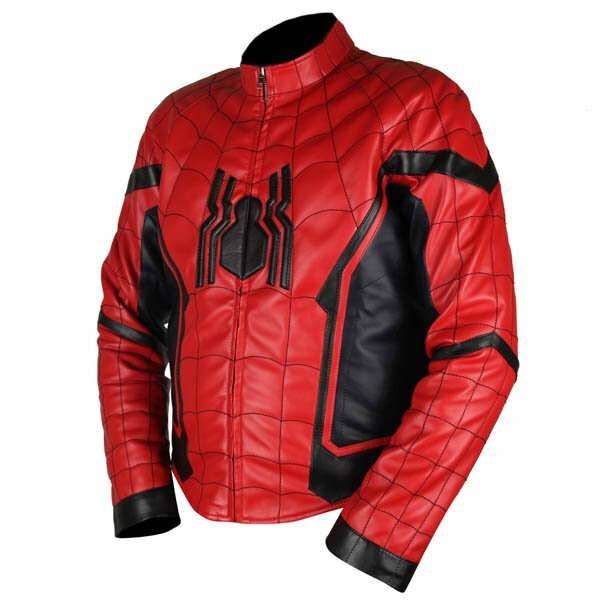 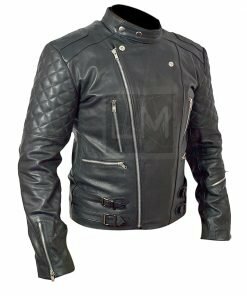 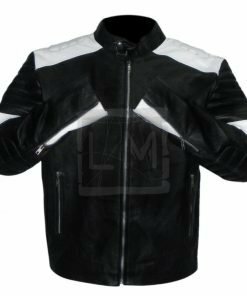 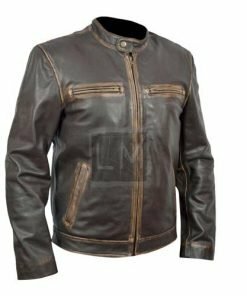 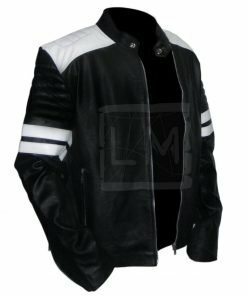 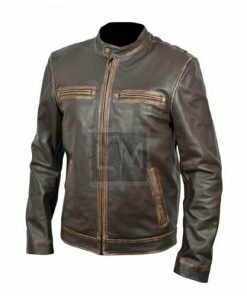 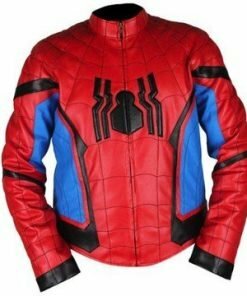 With durable stitching and cool features, this Spider-Man Homecoming Leather Jacket is a must addition in your wardrobe.